Latinos make up 53.99% of the Long Beach City College (LBCC) student population. That’s a jump from 39.99 % in the 2010-2011 school year. Two in ten Latino students in California community colleges complete a certificate, associate’s degree or transfer after six years, compared to 37% of whites. This, according to a report titled “Latino Students and Higher Education: California Profile”. The average age of LBCC students is 26.5 years. Oftentimes, Latino students have financial responsibilities with their families, as well as parental roles that can interfere with course work. Peterson said he thinks these are some responsibilities that contribute to this struggle. 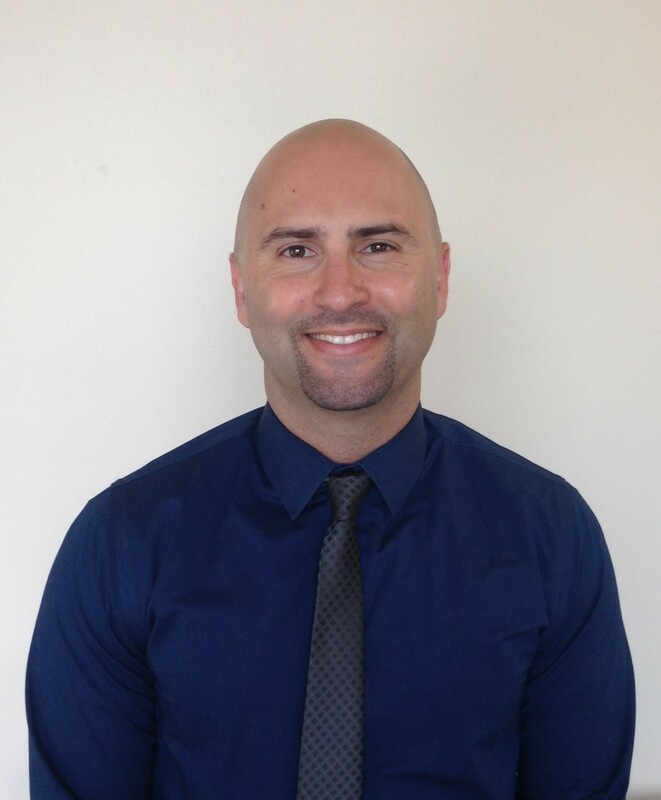 Nohel Corral, Dean of Counseling and Student Support Services at the college said he thinks completion requires a balancing act for students. With this in mind, Peterson said LBCC has been mindful of changing the experience to be more supportive of these students as they arrive. The Long Beach Promise is a joint commitment between LBUSD, LBCC, CSULB and the city of Long Beach to help local students succeed in higher education. Long Beach Promise provides a free semester of tuition at LBCC, and guarantees admission to CSULB for students in LBUSD if they meet certain requirements. 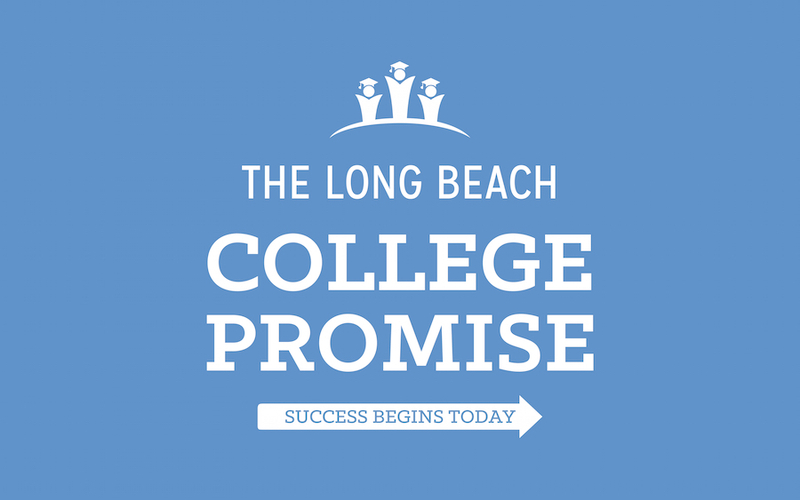 Since 2009, Long Beach Promise has provided students exposure to higher education. LBUSD fourth graders visit LBCC and fifth grade classes have visited CSULB as part of the program. 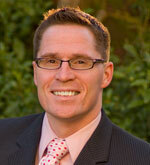 In 2012, LBCC created Promise Pathways to further assist student success. Other support services include achievement coaches to help students navigate the transition into college, as well as priority registration, which allows students to take the classes they need in ordered to complete their semesters. Learning communities such as Students & Teachers Achieving Success and The Puente Project (see “Puente Spotlight) also provide support for Latino students at LBCC. 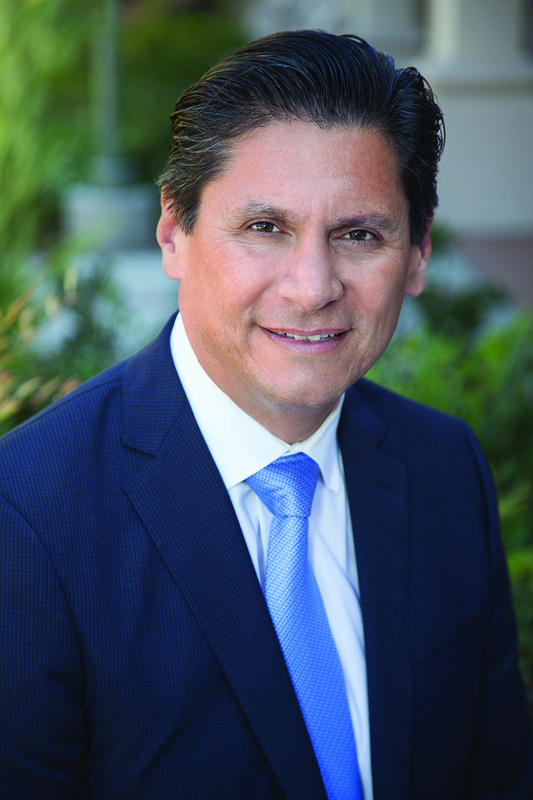 Corral said LBCC will also be reaching out to the community in the future to seek out possible internships and even mentors for students at LBCC.